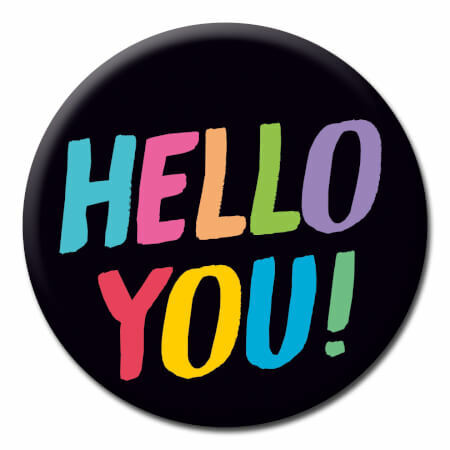 A nice badge for nice people who want to be nice! Hello you! Yes you i mean you!